Water is one of the major commodities used by the pharmaceutical and biotechnology companies. Quality standards for high purity water require the most current water purification science built with state-of-the-art engineering. 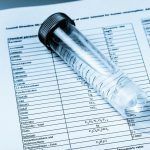 In the life sciences market, human lives rely on the purity of water for experimentation, reagent, autoclave and other critical functions. Impure water in the pharmaceutical industry will lead to problems such as negative research results, ineffective chemical-based drugs, or potentially harmful ones. 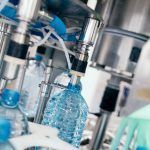 Biotech companies use high purity water in the preparation of products where water of superior biological quality is needed. As these companies are often doing work that can save lives, it’s extremely vital that pure water is used. Impure water means experiments and the production of biological drugs will return negative results. Biotechnology labs want secure purification of their samples. Pharmaceutical labs need high purity water systems for the manufacture of chemical drug products and drug substances. Reliable water purification systems running at maximum efficiency. Purification systems that achieve greater economy and maximum flexibility. Efficient, dependable, and reliable results. PPT has been successfully engineering, building and servicing multi-purpose Lab Water Purification Systems for a multitude of commercial laboratory clients for two decades. 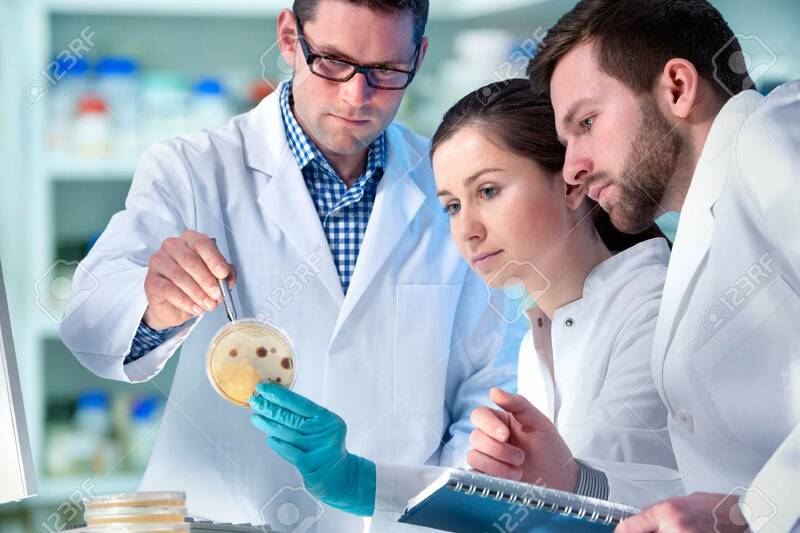 PPT knows how critical water purification is to the productivity of your biotechnology or pharmaceutical manufacturing facility and to the integrity of your finished product. We only build RODI water systems that meet or exceed ASTM, CLSI & USP standards resulting in consistent, reliably produced water quality at a cost-effective price. 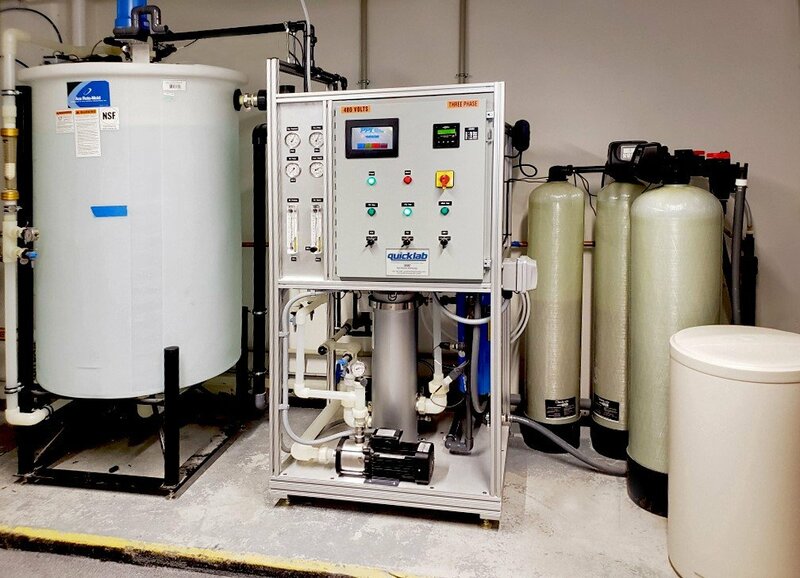 Our water purification systems are the recommended choice of professionals and scientists working in pharmaceutical, research, clinical, academic, industrial, and government laboratories. We take our commitment to quality, performance, and reliability seriously. If you are a laboratory or end user who requires ultrapure water, we can create a maintenance plan to fit your unique applications and equipment footprint. If, and when service is needed the experts at PPT will quickly determine the issues and respond immediately with timely on-site solutions. We deliver the water quality you require at a cost-effective price point that will perform reliably year after year.